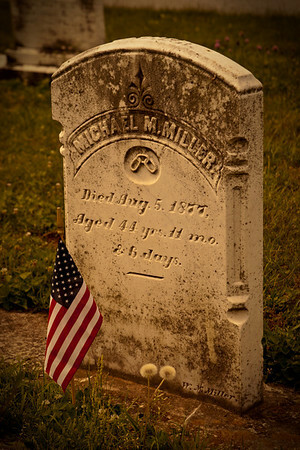 Tribute from the Civil War, Gettysburg, United States of America. 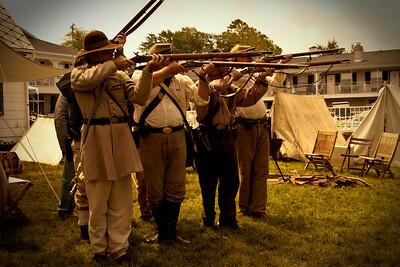 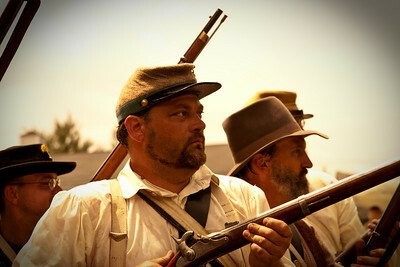 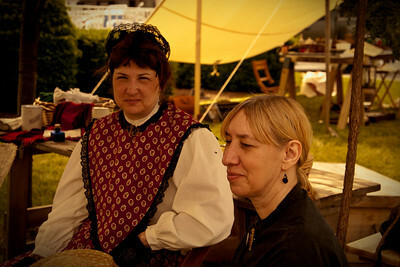 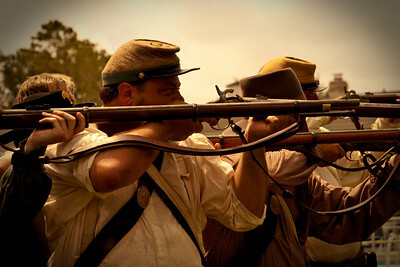 Re-enactors from the Civil War, Gettysburg, United States of America. 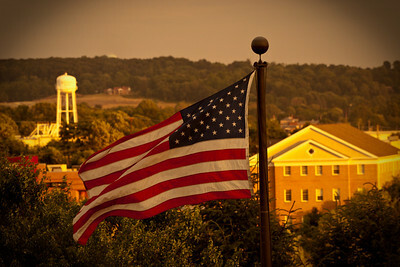 The American flag, Gettysburg, United States of America. 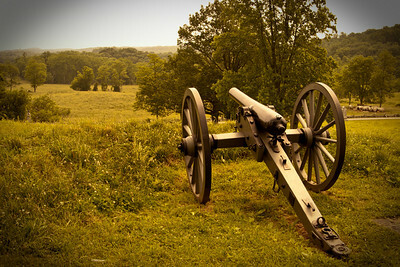 Guns from the Civil War, Gettysburg, United States of America. 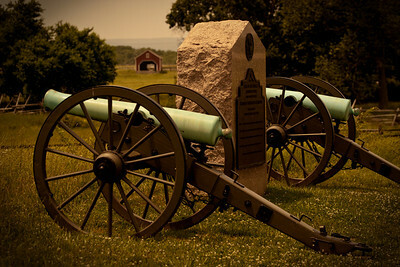 Tomb from the Civil War, Gettysburg, United States of America. 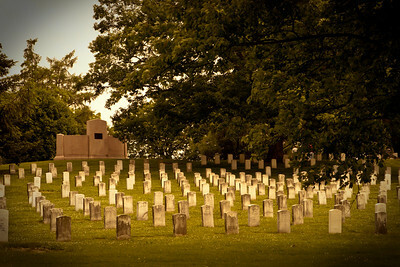 Graves from the Civil War, Gettysburg, United States of America. 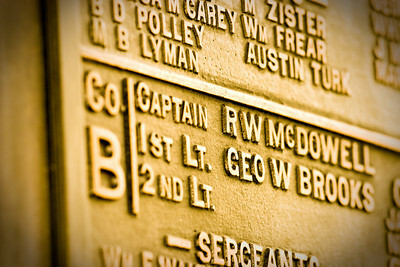 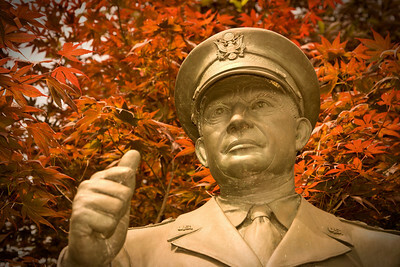 Name from the Civil War, Gettysburg, United States of America.